Hauser GmbH, at Fishach, Bayern Germany. Visible 2 electronic inspectors system-integrated, installed, started and commissioned by staff of Graphene®, Contractor there acting on behalf of Third Parties. 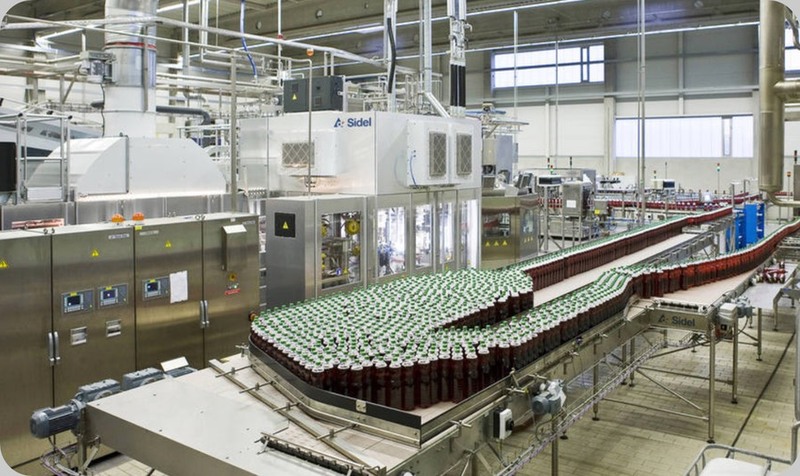 The Aseptic Filling and Closing process represented by the machinery at left and centre, is vital to provide beverages of the best possible quality, no added preservatives at all. But, ask yourself what asepticity to expect by a bottle filled in Aseptic conditions and whose cap is open ? This, to remember that the Aseptic Process was born and assured exclusively in presence of metal seals applied between the bottle finish and the Cap. Around 2002, some Vendors of Caps announced to the World that thanks to their newly patented technologies, it was now possible to assure the sealing of bottles filled in aseptic conditions without any metal sea. This new kind of Caps implied final inspection capabilities which only multi-cameras (2, as a minimum) Final Inspection systems, born around 2002, may offer. And, this is still not the end of the recent story of the Aseptic Beverage Safety. 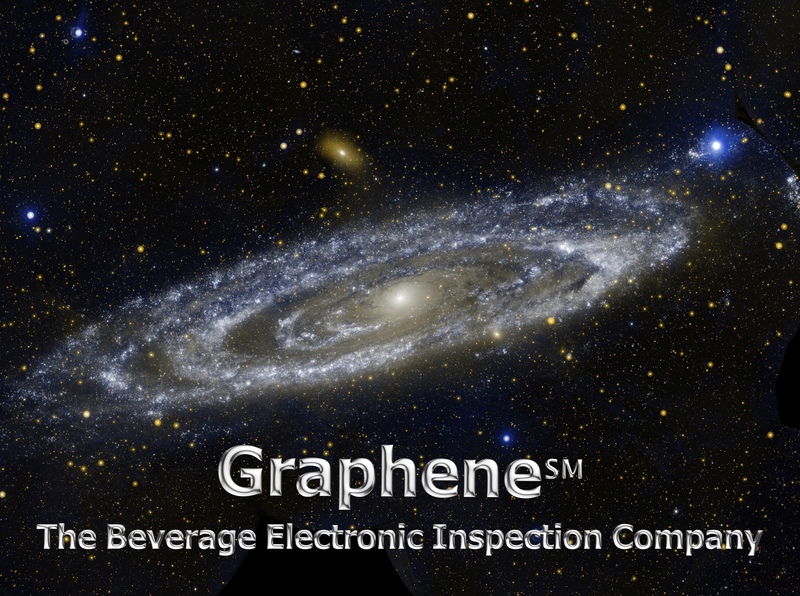 The first Electronic Inspector existing in the World featuring tens of independent sensors for quantities proportional to the Risk of Open or Contaminated Beverage, was born only end of October 2009, in the beautiful and quiet French countryside. 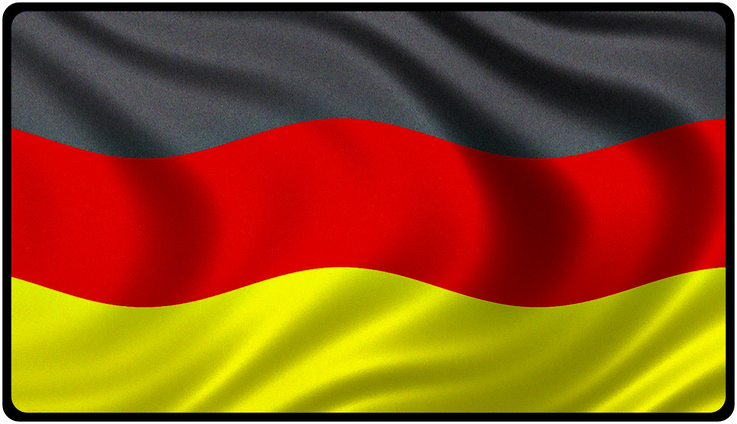 Starting from March 2010, Our Staff acting in this German Site, independently reapplied for the second time technologies vital to assure these Beverages' Safety. Solutions similar to those we designed 5 months before in France and, like there, they maximised the Food and Beverage Safety levels of the products of the Aseptic Bloc of Laiterie de Sant Denis de l’Hotel, (LSDH), France.